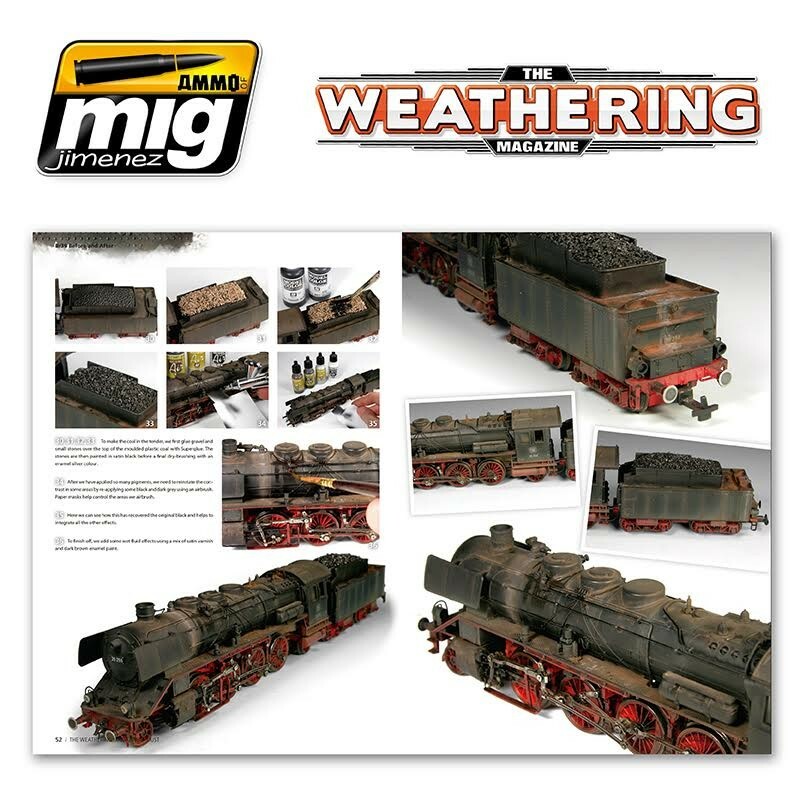 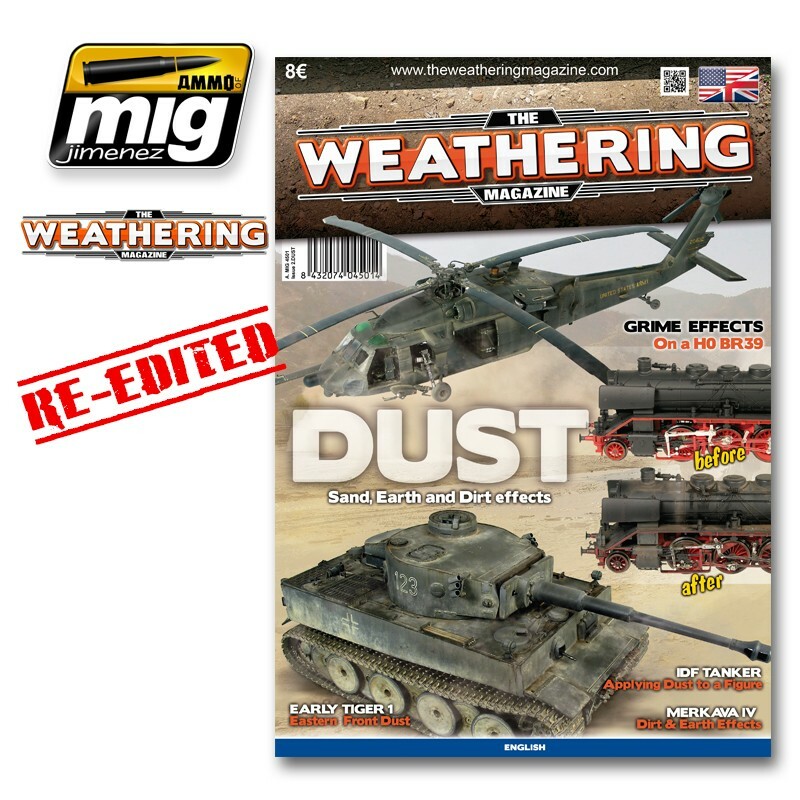 Issue 2 covers the effects of Dust and Dirt using a wide range of products and painting techniques demonstrated by the world's best modelers. 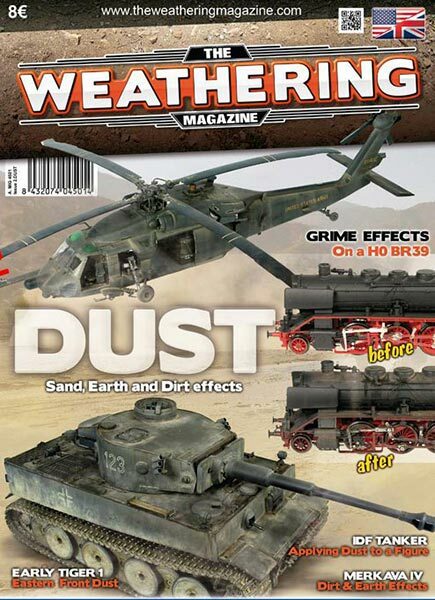 The magazine explains in depth how to apply these effects on all types of models including figures, helicopters, trains, sci-fi and of course tanks. 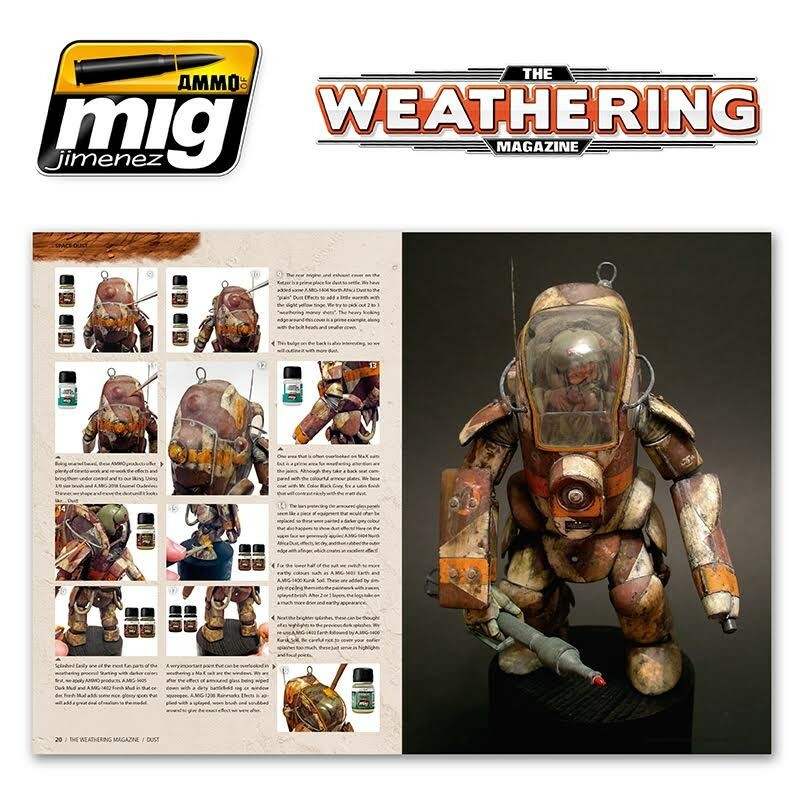 If you enjoyed FAQ2, then this is the magazine that you are searching for.